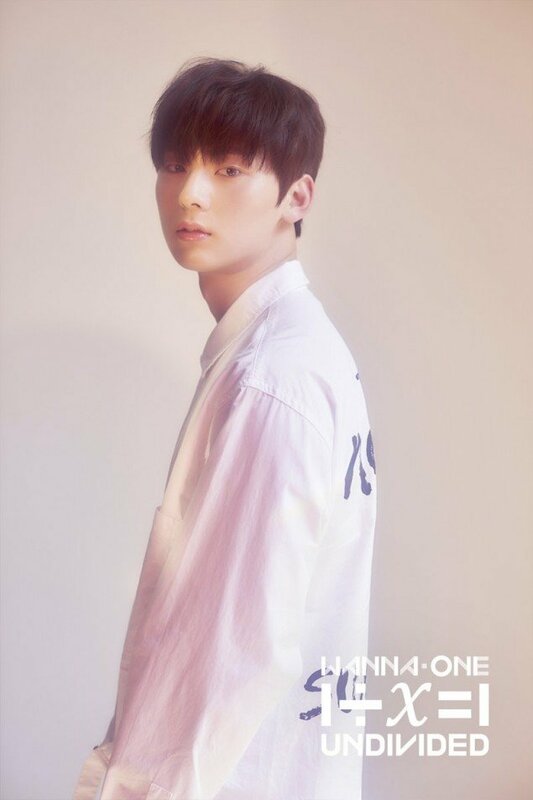 Today's Wanna One unit of the day to reveal their members and concepts is the Lean On Me unit! 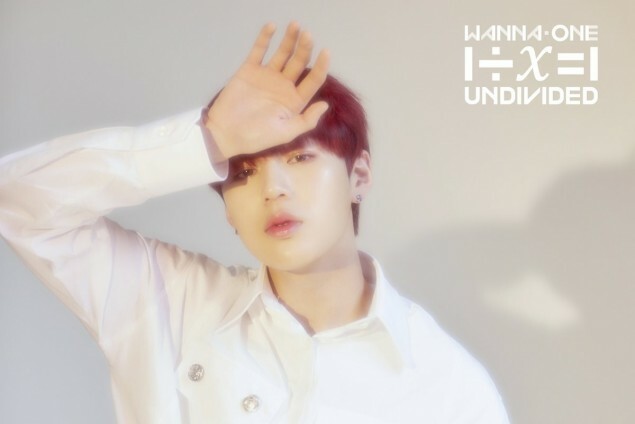 So far, Wanna One have revealed 3 unique units for their upcoming special album '1�x=1 (UNDIVIDED)' - Number One made up of Lai Kuan Lin, Bae Jin Young, and Park Ji Hoon; and The Heal made up of Lee Dae Hwi and Ong Seong Wu. 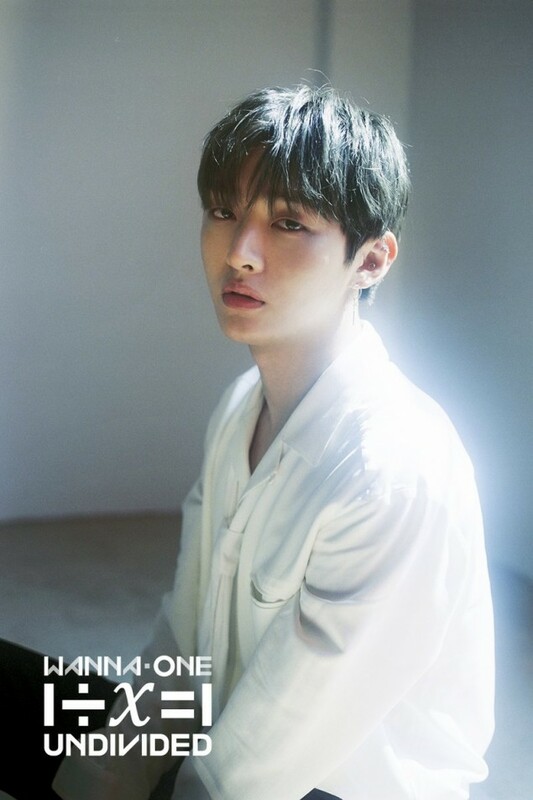 The newest Leon On Me unit is made up of Hwang Min Hyun, Ha Sung Woon, and Yoon Ji Sung, and this unit will be collaborating with band Nell for their track! 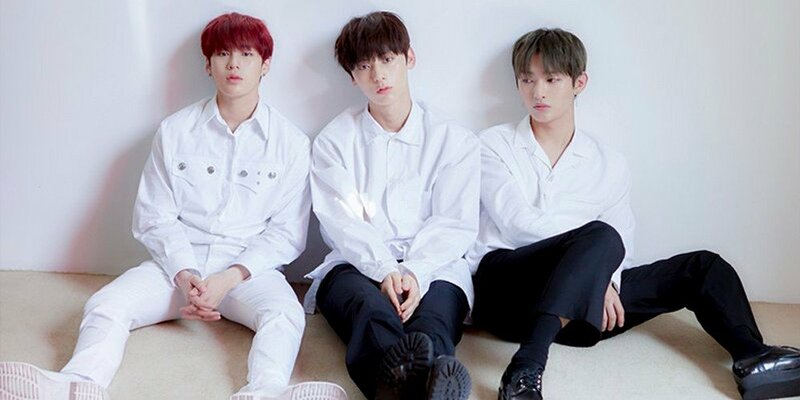 Can you guess which Wanna One members will be in the next and last unit? 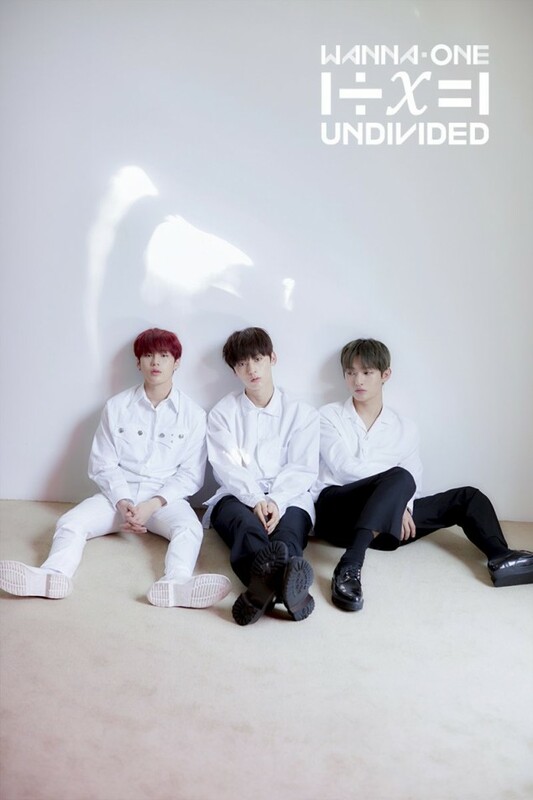 '1�x=1 (UNDIVIDED)' is set for release this coming June 4.